We bring high quality design and build to each website we create. 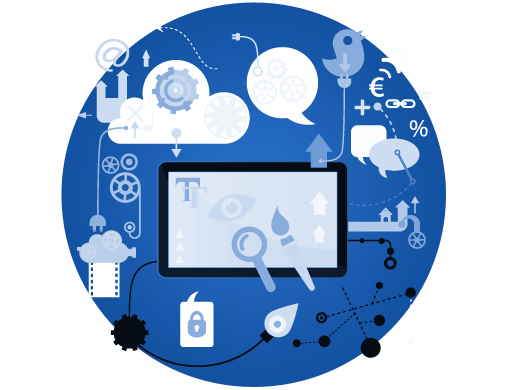 We have completed web design projects from multinationals to startups. Start selling online with a professional and beautiful online store. 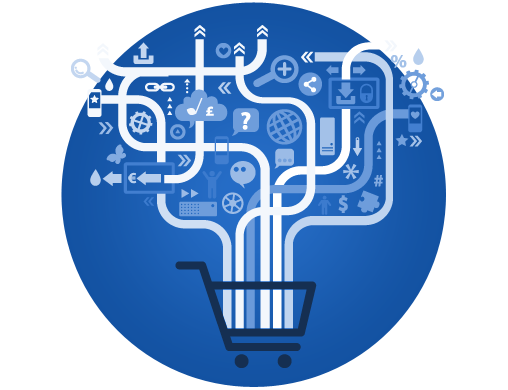 We offer a variety of E-commerce solutions to fit your needs. Not only do we host your website and keep it up to date but you’ll have access to a WordPress expert to lend a hand when needs be. We design WordPress powered websites. Beautiful, standards compliant, mobile ready. Stylish E-commerce website design, powered by WordPress, managed by you. 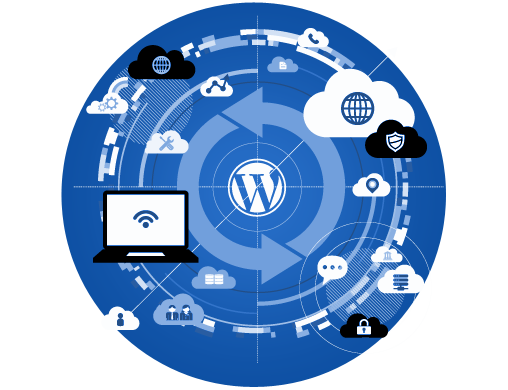 We provide secure hosting for WordPress websites with ongoing support, maintenance, security. Have a web design project in mind? JamJo is a web design and development agency based in Cork, Ireland. We specialise in the design, build, hosting and support of WordPress powered brochure and E-commerce websites for clients all over the globe. View our Portfolio. If you’d like JamJo to work with you on your next web project, complete our Get A Quote form or call us on 021 242 8361. We’ve worked with lots of great companies and organisations, here are just a few. For more view our Portfolio. Working with JamJo was fantastic from conception stage to the final upload. Without hesitation we would recommend JamJo – and have done so on many occasions and look forward to working with them again, on this and other projects in the future. JamJo bring a wonderful combination of creative fresh ideas, technical expertise and excellent project management skills to bear. We have three separate projects with them in Ireland, The US and Australia. All of which have come in on time, in budget and in excess of our expectations. Great guys who get a brief very quickly and execute perfectly. Great after care too. Highly recommend JamJo to anybody. Want JamJo to work on your next web project?